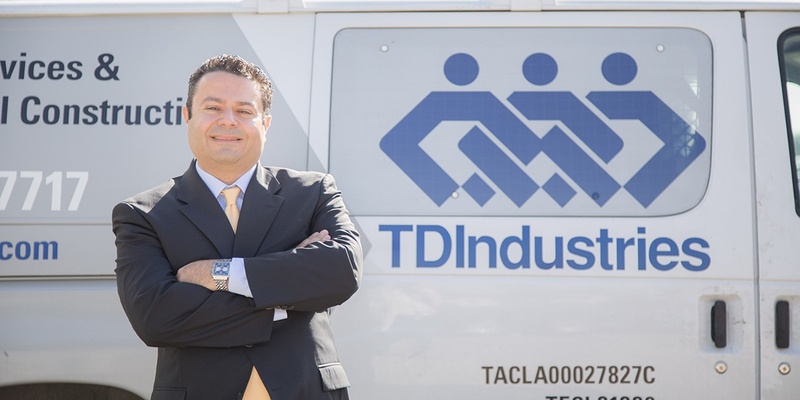 AUSTIN – TDIndustries, one of the leading mechanical construction companies in Texas, has hired Nicolas Sfeir as the vice president of its Austin Business Unit. Sfeir joins TD from Southland Industries. Most recently he was Southland’s Business Unit Vice President for the Southwest Division based in Las Vegas. In previous positions, he was a project engineer, project manager and project executive. He graduated with a mechanical engineering degree from the University of Nevada at Las Vegas. 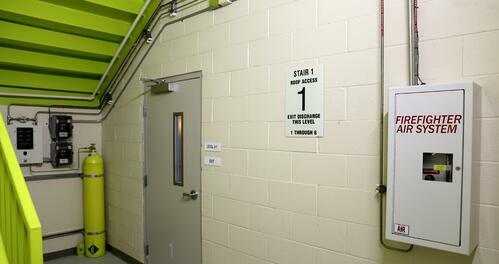 He is also a member of both ASHRAE and the American Society of Plumbing Engineers. During the course of his career, Nicolas led a number of highly successful projects, including the Wynn Hotel, SouthPoint Hotel and Casino, Aria Tower at City Center and the Carl R. Darnall Army Medical Center replacement project at Fort Hood.